My goal as an author is to create works that can be enjoyed by a variety of people. I ensure that my books can be easily understood from start to finish no matter what kind of complicated ideas may be involved. For those that enjoy that additional level of complexity, my books will include that as well. While I cannot create a book for everyone, I work to make sure that everyone who would enjoy the type of story I am writing can enjoy it. I am currently publishing Memory Blood, a four-part series featuring sci-fi elements and a journey across Corrupted worlds. In a sea of Corrupted worlds, the Travelers find themselves journeying endlessly from one world to another. When Mara Stone and Dustin King meet, they begin an adventure into a future of unlimited possibilities. Through the trials of various worlds, new spirits will be forged. 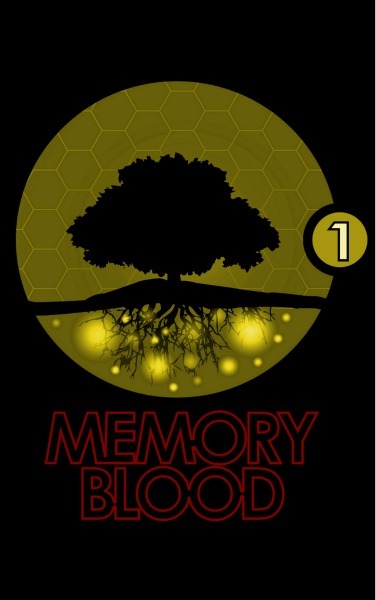 Memory Blood is the first book in a series that focuses on the worlds and people forever changed by the Corruption. The Corruption itself manifests differently in each world. Sometimes it's a small change and sometimes it affects every single resident of that world. Occasionally, the Corruption also gives birth to Travelers: people forced to Travel from world to world. These Travelers live a chaotic lifestyle never knowing what kind of world they'll end up in or what their future holds. Memory Blood is also their story and examines the consequences of what has been done to them. Memory Blood is both an epic tale and a character drama. The grand plot unfolds slowly over each novel while each book consists of multiple stories about the characters of the world. The first release contains five stories centered around the journey of Mara and Dustin.